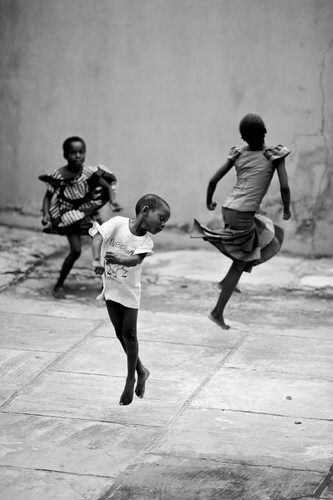 Dance With All of Who You Are! Body, Mind, Emotions and Spirit. We are so delighted to have International Nia Trainer Holly Nastasi from the U.S.here to share her passion for 'Dancing the Realms'. She will lead us in a joyful exploration of movement for all bodies, beginners welcome. "The voice of the body speaks to us in sensation; the mind in thoughts and images; emotions are the language of feeling and spirit is our unique gifts. All this can be sensed on the dance floor! 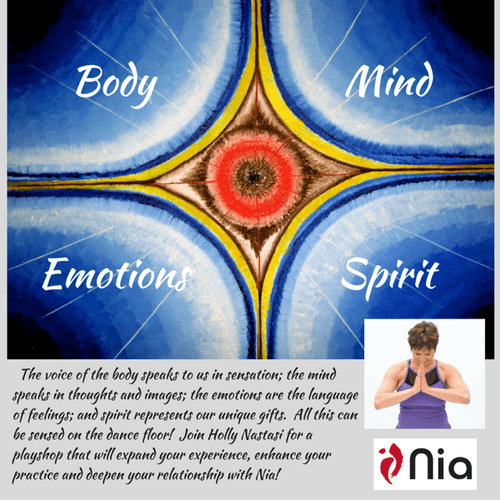 Join Holly for this playshop that will expand your experience, enhance your practice and deepen your relationship with Nia." I can't wait to dance with you. Contact Amanda Hanna-Doull for more information amanda.bodyheartsoulvoice@gmail.com 021316692.